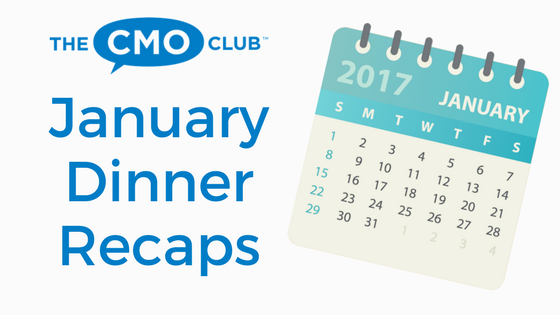 The CMO Awards is one step closer to announcing the winners! 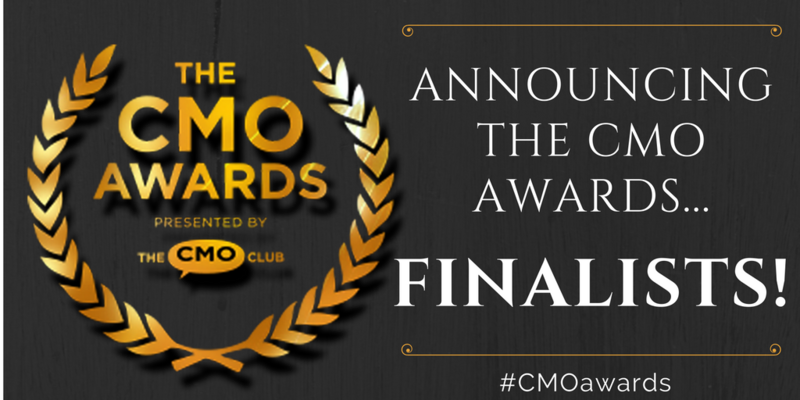 First you nominated the top CMOs in the business and now The CMO Club is pleased to announce the 2016 Finalists! The awards recognize top senior marketing executives across 10 categories, selected by their peers. See who has been honored as a finalist for each category below. Chris MacDonald, CMO, Martin Automotive Group Inc.
Toby Purdy, EVP & CMO, LALA U.S.
A total of four winners per category will be announced at The CMO Club Fall Summit, October 12. All finalists, winners and the 2015 CMO Hall of Fame inductee will be honored at The CMO Awards Dinner November 15, 2016 in New York City. 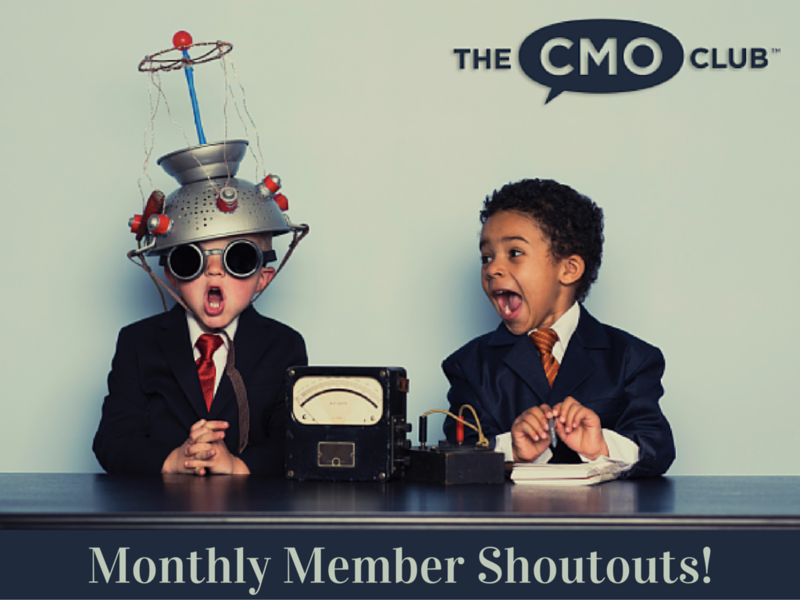 You are registering for: The CMO Awards Finalists Are In!